The National Academy of Sciences has a new exhibition that shows the evolving cultural representation of infectious disease in the US. 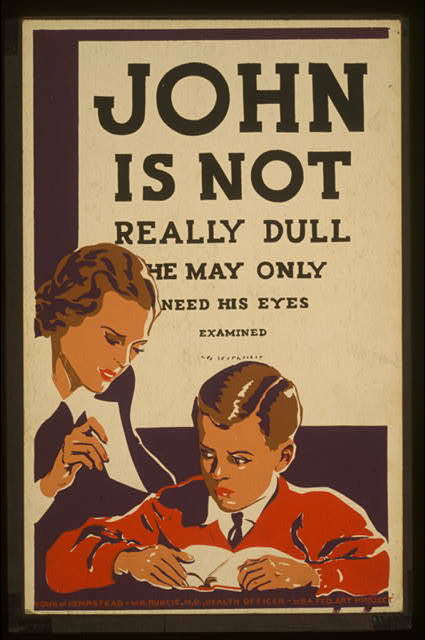 A lot of these posters are part of the WPA (Works Progress Administration of the Depression-era) Poster Collection at the Library of Congress (view Newsweek gallery here – I think the “Beware the Cancer Quack” one is just hilarious). The fact that these images seem funny today is a testament to how public health awareness has really spread. I love looking at historical artifacts because it reminds me of how oftentimes change is the only thing that is constant. In my opinion, anyone with a strong grasp of history develops a skepticism towards current religious doctrine (particularly Catholicism since its institutional voice and interpretation of the Bible has changed so much through the centuries). At the same time, they also develop a skepticism towards science, which I find extremely positive. Sometimes I think people have such a faith in the power of science that they forget just how wrong or biased scientists have been in the past (refer to A Short History of Nearly Everything) and how a blind and absolute belief in anyone is dangerous. History provides perspective on our own views and the factors that went into creating them. 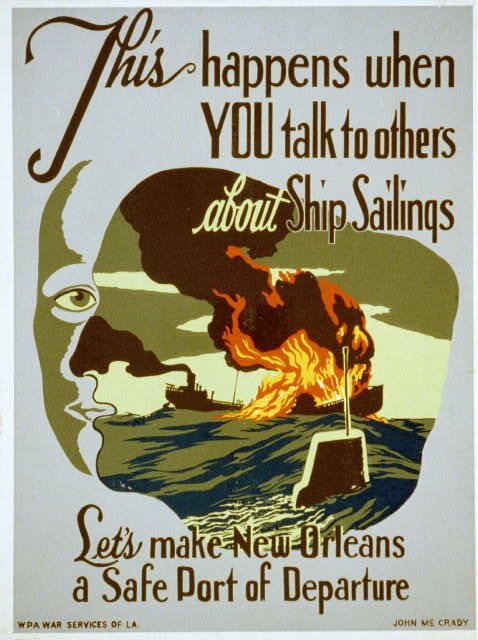 Historical government posters often seem to scream propaganda (“Uncle Sam wants YOU!”). For better or worse, this kind of art is always an exercise in psychological manipulation.There’s this WPA malaria poster (sorry couldn’t find image online) created during World War II that depicts a mosquito with a Japanese face, in an attempt to mobilize civilians against two common enemies. Yet the poster also seems to label an entire race as disease-ridden pests. In the midst of other health warnings, I also found this poster troubling in its treatment of women. 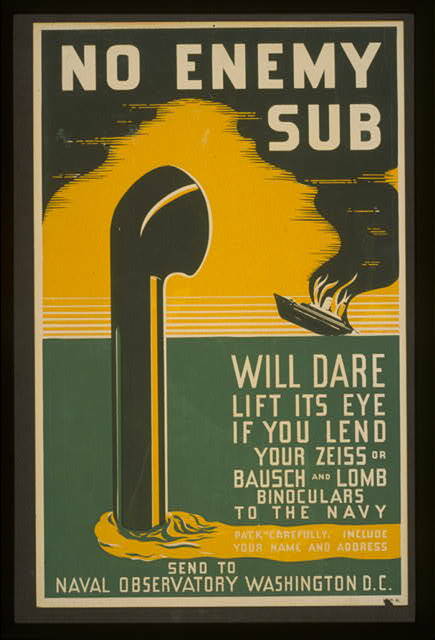 If you look through the WPA Poster Collection, several posters emerge that seem to accuse loose women and prostitutes of being spreaders of venereal disease while portraying the innocent soldier as the victim, the implication being that a certain gender is responsible and worthy of condemnation. And yet, even my indignation over such racism and misogyny can be perhaps set aside given the context of history. I disagree with those who often condemn Dickens for anti-Semeticism or the Greeks for misogyny. They are creatures of their own times and it doesn’t make sense to impose our modern standards upon them. Point of fallacy: To have absolute faith in your opinion that people should not have an absolute faith in anything. Pingback: Bulletin: Updates in the Social Marketing Field « SocialButterfly.